A well-known CBC broadcaster, Adrienne Clarkson brought a new style to the role of Governor-General of Canada. Originally from Hong Kong, Adrienne Clarkson was the first immigrant and the first Chinese-Canadian to be Governor General. Adrienne Clarkson and her husband philosopher and author John Ralston-Saul kept a high profile, worked hard and traveled extensively to Canadian communities, both large and small, during her six years as Governor General. Reviews were mixed for Adrienne Clarkson's tenure as Governor General. Many in the Canadian Forces, of which she was Commander-in-Chief, regarded Adrienne Clarkson fondly for going the extra mile for the troops. At the same time, some Canadians considered her elitist, and there was public criticism of her lavish spending, including taking a delegation on a $5-million circumpolar tour to Finland, Iceland, and Russia in 2003. Born February 10, 1939, in Hong Kong. Adrienne Clarkson came to Canada in 1942 as a refugee during the war and grew up in Ottawa, Ontario. Adrienne Clarkson also served as Agent General for Ontario in Paris from 1982 to 1987 and was Chair of the Board of Trustees of the Canadian Museum of Civilization from 1995 to 1999. Adrienne Clarkson traveled extensively across Canada to meet Canadians where they live. In her first year as Governor General of Canada, she visited 81 communities and traveled 115,000 km (about 71,500 miles). She kept a similar pace for the next five years. One of the themes of Adrienne Clarkson's time as Governor General was the North. In 2003, Adrienne Clarkson led a delegation on a three-week tour of Russia, Finland, and Iceland to raise Canada's profile and focus attention on northern foreign policy issues. She also spent time as Governor General in the Canadian north, including visits to the troubled communities of Davis Inlet and Sheshatshiu. Adrienne Clarkson established the Governor General's Northern Medal to be awarded for achievements contributing to the evolution and reaffirmation of the Canadian North as part of the Canadian national identity. Adrienne Clarkson made a point of visiting Canadian troops in the field, going to Kosovo and Bosnia, spending Christmas on frigates in the Gulf, and New Year 2005 in Kabul. Adrienne Clarkson was asked by Prime Minister Paul Martin to stay on an extra year to provide stability and experience when Parliament was faced with a minority government. 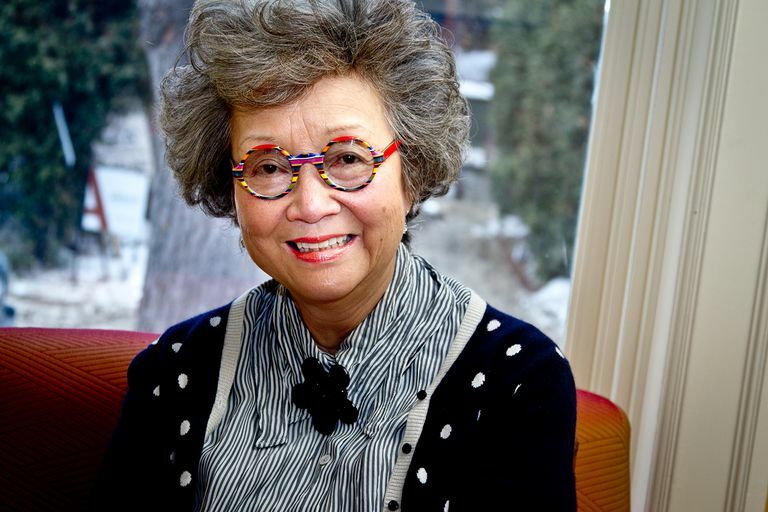 When Adrienne Clarkson left office, it was announced that an Institute for Canadian Citizenship would be created in her honor, with up to $10 million in government backing.